Luckily for you, we’ve got your back! Your online profiles contain a wealth of information about you- some of it good- and some of it not so good! 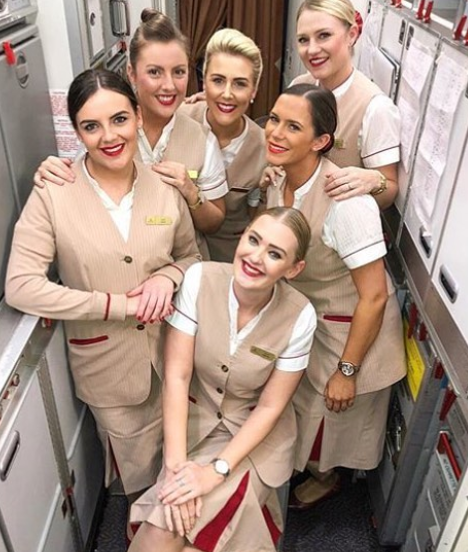 Our Social Media for Cabin Crew Course will take you through everything you need to do in order to totally change your online presence in a way that will really impress any airline recruiter who Googles you. Believe me they will look at your online profile. Your online profiles contain a wealth of information about you- some of it good- and some of it not so good! We have created a course that shows you the seven deadly Facebook sins, so you know what these airline recruiters HATE to see on your profile pages- and, more importantly, why they hate to see it! But there’s more! Amazingly, 74% of airline recruiters will hire someone based on information they saw on their social media profile. So, yep, you can use your social media profile to impress those recruiters! 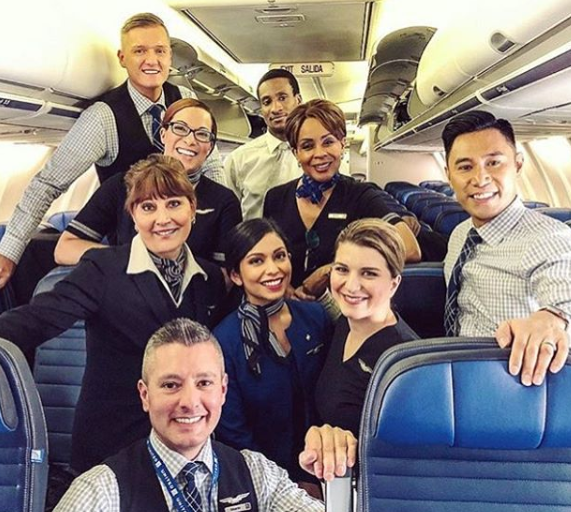 You are serious about becoming cabin crew. You know that an airline recruiter will Google you before offering you employment, so you are prepared to spend time ensuring your social media profiles reflect what these recruiters want to see. You understand the importance of your social media profiles. You get that 73% of airline recruiters will reject their application based on what they have seen on a social media profile. You know your profile can’t include any of the seven deadly sins and you will work hard to make sure they are not on your profile. You are also aware that 74% of airline recruiters have hired candidates based on what they saw on their social media profiles. You know your social media profiles should include lots of examples of the Big 5 character traits that airlines are looking for, and you know our course will help you do this. You realise you need to have a LinkedIn profile up-and-running. Not only will this make it really easy to complete online applications, but it can’t fail to impress cabin crew recruiters when they see how much passion you have for the aviation industry. Every single cabin crew recruiter I have known laments the lack of passion candidates display for the industry, so following our guidelines for creating an amazing cabin crew LinkedIn profile will make you stand head and shoulders above your competitors. You know the cabin crew recruitment process is a long and arduous one and there are many hurdles to be covered before you achieve your wings. You know that if you fail at any stage at the process, then it’s game over and you can’t apply again for at least another six months. So, you know it makes sense to purchase a course that covers everything you need to help with your social media profiles (because, yep, these recruiters LOVE to Google!). 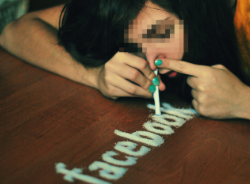 Get the chance to find out what the Seven Deadly Facebook sins are! Airline recruiters HATE to see any of these sins on your Facebook page. Why? Well, take our course and find out! Suffice to say, not only will we tell you why, but we will show you LOADS of examples of what NOT to post, so you can get to work tidying up your profiles! It’s not enough to simply make sure you don’t commit any of the seven deadly sins! Remember, 74% of cabin crew recruiters actively chose to employ a candidate based on what they saw on their social media profiles. So, you can actively use your social media profiles to stand out from the crowd. How do you do this? Well, cabin crew recruiters will use the Big 5 personality traits to see if you would make ideal cabin crew. In fact, most psychometric tests are based on the Big 5! But the good news for you is that we can show you how to display these characteristics on your social media profile! Airline recruiters LOVE LinkedIn. And why wouldn’t they? It’s like Facebook, but for business, and it can tell you a LOT about a person. The great thing is that we know EXACTLY what airline recruiters love to see on a LinkedIn profile and we are willing to share this insider knowledge with you! I bought this social media course and loved it- from beginning to end! I loved how it used real Facebook profiles to teach me about the Seven Deadly sins and many of the posts made me laugh so much- it’s insane the things people post! I was so pleased that my profile didn’t commit any of them! However, the real value for me was in the course about the Big 5. I loved playing the role of cabin crew recruiter and deciding who to invite to an assessment day based on their Facebook profiles! It was such a fun way to learn but really helped me understand what airlines are looking for. It made me realise that I had a lot of great skills that weren’t even included on my profile. Like for example, I never even thought of adding in a customer service award that I had recently received from my workplace! I really enjoyed the course and would recommend anyone to check it out! Pauline really is an amazing teacher and after this course, I signed up to become a member of New2Crew Academy as I loved her teaching style. I am now cabin crew with Emirates so what can I say but thank you Pauline! 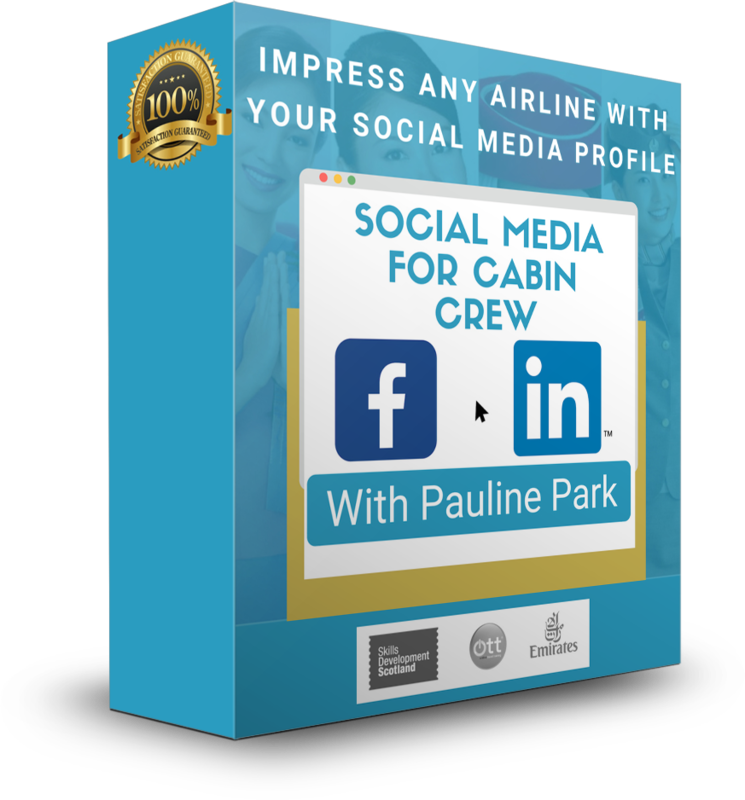 Pauline really knows her stuff and is without doubt, the best cabin crew recruitment expert out there- don’t hesitate, it really is money well-spent! I was sceptical about creating a LinkedIn profile at first. I mean, who uses LinkedIn? But, I had really enjoyed the sessions on Facebook in the course and Pauline obviously knows what she is talking about, so I followed her advice. I really enjoyed creating my LinkedIn profile and being as competitive as I am, I wanted to become a LinkedIn all-star! 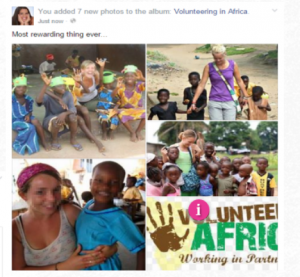 I thought her advice about joining relevant groups and following key industry players was great as well. It took me a couple of days to set my profile up as I wanted to do it properly with testimonials and recommendations so I had lots of third party involvement in there as well! Anyway, fast-forward a couple of months and I applied for United. They give you the option of entering a LinkedIn url so it saved me loads of time. They were obviously impressed as I was then invited to a video interview and then an assessment day. I am now flying with United and loving life! Thanks Pauline for all your great advice. The course is awesome and lots of fun, so if you want to be cabin crew, go for it!